so you can make more quality hires faster. 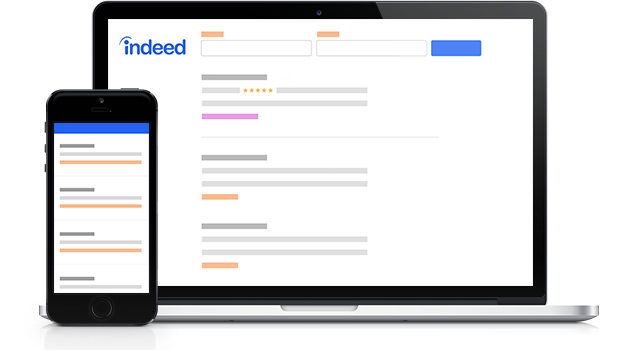 Indeed helps you connect with talent, on desktop and mobile, so you can make more quality hires faster. Anyone can post jobs for free*. 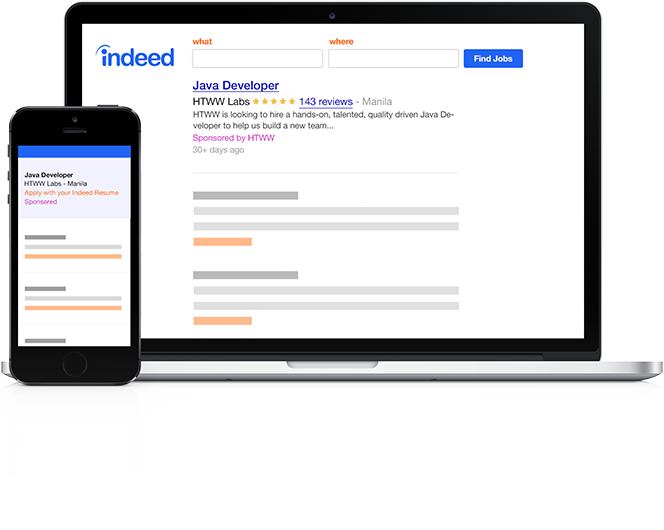 Post jobs directly on Indeed or through your company career site or ATS. To attract more candidates, pay to promote your jobs as Advertised listings. 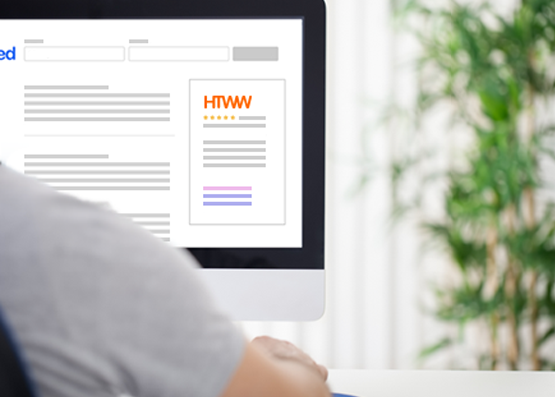 Advertised Jobs are the first jobs in search results, and they receive up to 5X more clicks. *Terms, conditions, quality standards and usage limits apply. 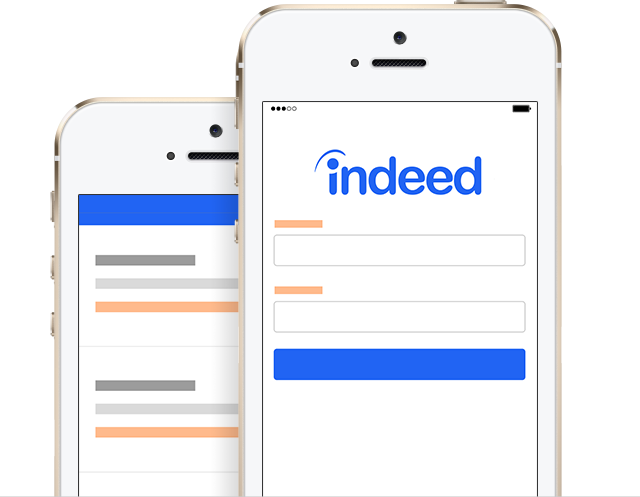 Make it easy for people to apply directly to your jobs from any device. 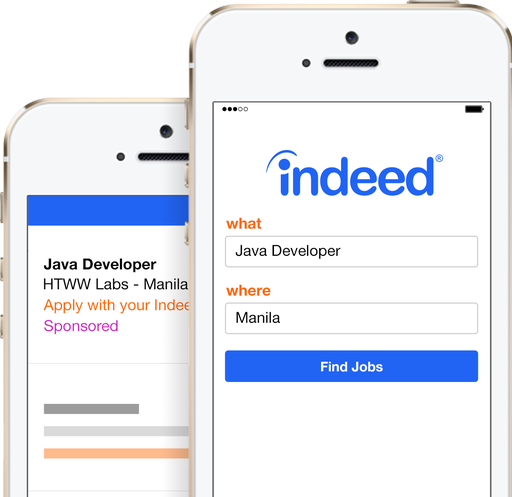 Get up to 8X the number of candidates when you accept mobile applications from Indeed. 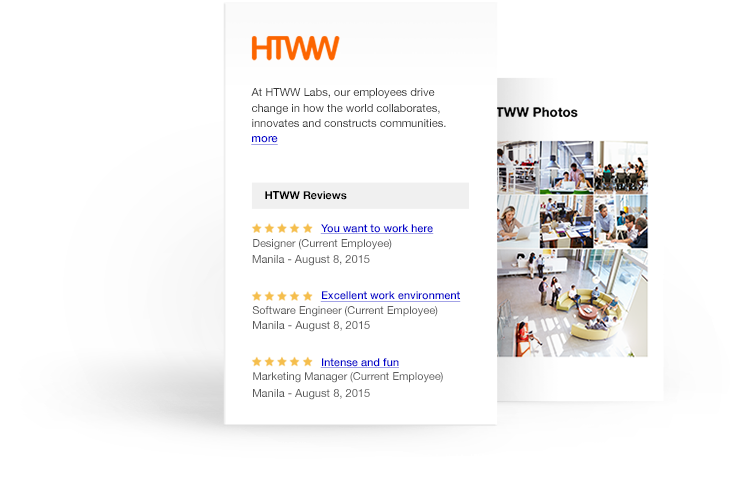 Give your jobs more visibility in search results as a Featured Employer. 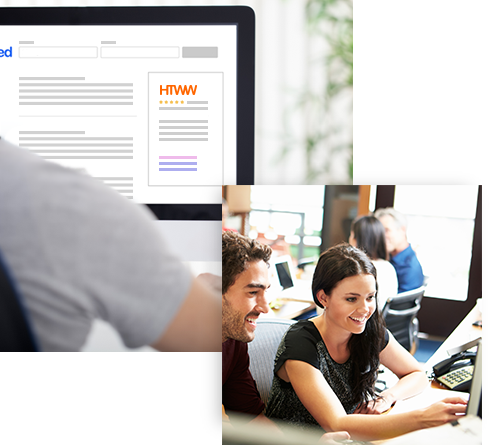 Receive prominent logo placement with links to your Company Page and Advertised Jobs. 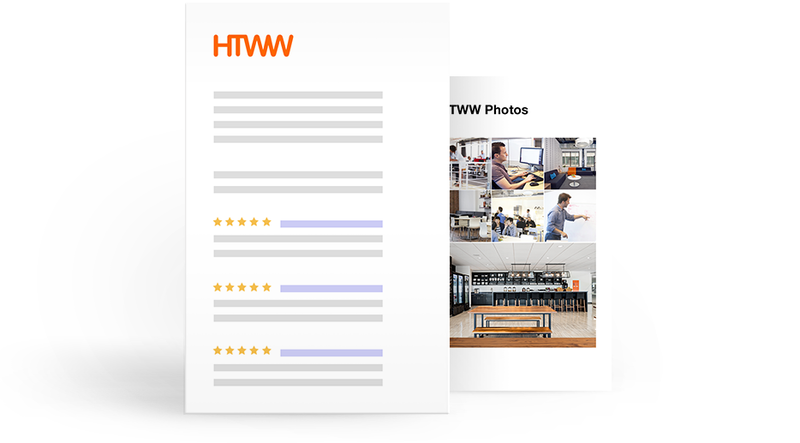 Claim your Company Page to unlock employer-only features and add a company description, logo, photos and more.